Down the Road Beer Tasting! Our good friend Mark from Down the Road Beer Co. will be in store to taste out some of these delicious local brews. Refreshing, crisp and oh so easy to drink, these are perfect for the summertime. 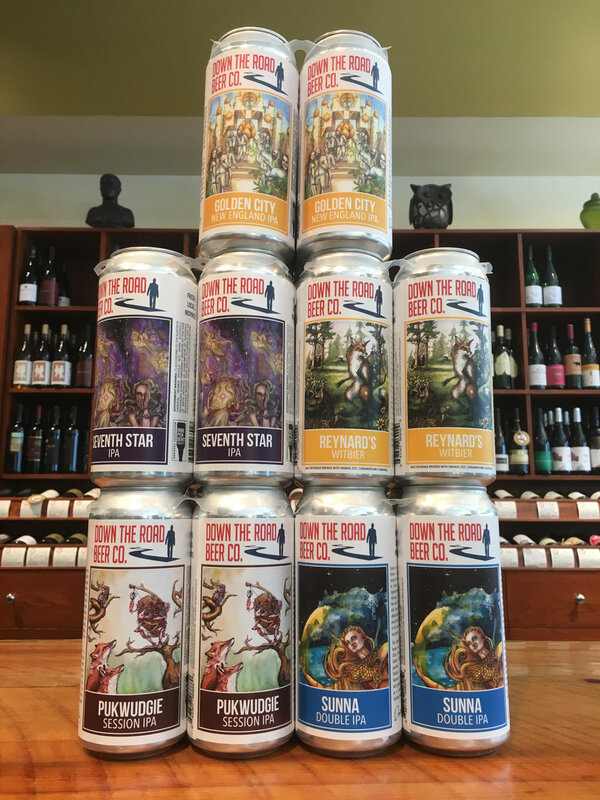 Down the Road is fresh off winning Boston Magazine's Malt Master 2018 Tournament and we've always loved their beer. Come see what the goodness is all about from 5-7 pm Thursday!